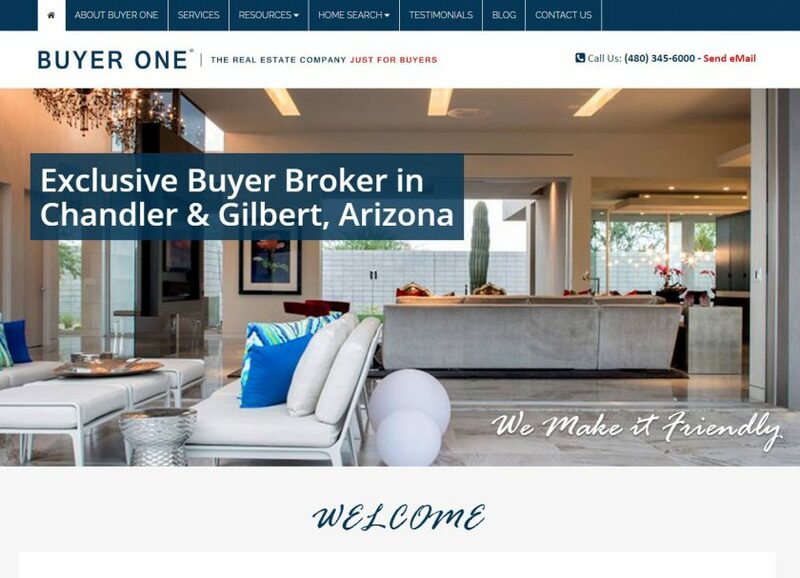 We are an Exclusive Buyer Broker that specializes in Existing and New Residential Properties in the areas of Chandler, Gilbert, Tempe, Ahwatukee, The Foothills, Scottsdale, Mesa, Sun Lakes, San Tan and Phoenix. We have been in practice since 1987 and have developed a system that is more responsive, transparent and faster, it saves you money, no hassles and best of all, it is Free. Services Included for Buyer One.